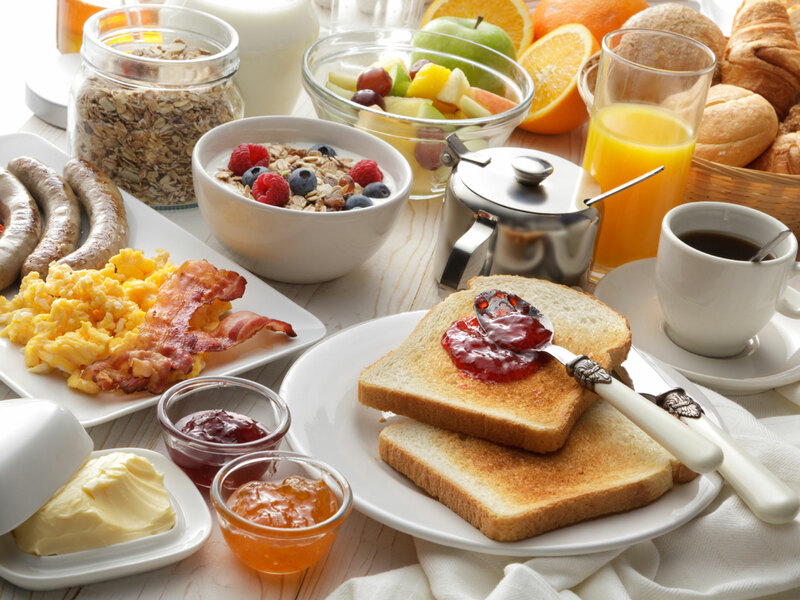 Home Technology News Tencent Employees Can Now Enjoy Free Breakfast! Tencent Employees Can Now Enjoy Free Breakfast! Yesterday afternoon, Tencent administration announced that it will start providing breakfast to Tencent employees. With employee card, employees in Shenzhen, Beijing, Shanghai, and Chengdu can enjoy free breakfast. This step by Tencent has been praised by everyone. It is understood that this benefit was announced by Tencent’s general meeting on the 10th, and the official implementation began on the 13th, which shows Tencent’s high efficiency. However, Tencent is not forcing employees to come to work in advance. Tencent said in June this year, that its employees still work overtime, but the company has also been promoting non-overtime culture. In fact, because of Tencent generous benefits and treatment, some false rumors also make rounds on the internet. Last month, a well-known marketing campaign released some screenshots and mentioned that the King’s of Glory team will have a 100-year salary for this year’s year-end bonus. However, these rumors were rebuffed by Tencent. Kings Of Glory has been published by Tencent Games. It is a multiplayer online battle game. It is available on Nintendo Switch, iOS, and Android. Next articleHey iPad Users, Satya Nadella Thinks Its High Time You Get A Real Computer!